From black diamond ski runs, to sitting indoors by a roaring fire, we have all our snowy must-do’s in the South. Most visitors to the South don’t think of snow when conjuring up images of sweet iced tea and fried chicken. However, there are so many peaks and valleys loaded to the brim with snow during the winter season. Here are all the best suggestions for a fast (or relaxed) snowy experience. Just don’t forget your mittens! Out west, the mountains may be higher and the resorts bigger, but the Southeast offers some worthwhile ski areas of its own. Best of all, you don’t have to endure a checkpoint at the airport to get to any of these places from Atlanta. Just hop in the car in the morning and you can catch the last few lifts up the mountain by the end of the day. If you’ve never skied east of the Mississippi, don’t be alarmed by those noisy things that look and sound like monster-oscillating fans spewing white powder from the sides of the slopes. They are making artificial snow when the natural snow doesn’t show. It is common around these parts, and those snow-making machines can actually churn out some good powder when the temps fall a few degrees below freezing. This season you’ll find that the spirit of winter is just as alive in the Appalachians as it is in the Rockies. There are three terrific snow-tubing spots in North Carolina and Georgia. Families who enjoy sledding in the snow will be thrilled by snow tubing because it combines the thrill of a great slide with a little extra bounce. It’s pure, good old-fashioned family fun. With the Farmer’s Almanac predicting a long, cold, snowy winter ahead of us, many Southerners will be daydreaming of winter sports. It’s been almost a decade since the last ski resort in Georgia shut its doors, but many have never given up their love of the slopes. The southeast still hosts a number of ski resorts within a day’s drive of Atlanta, if you don’t mind a little man-made snow. Get your “schussing” off to a great start, along with the many fun adventures available on a snow-capped mountain. Speedy races to the bottom on skis or a tube will surely have your heart racing if the phenomenal panoramas don’t. 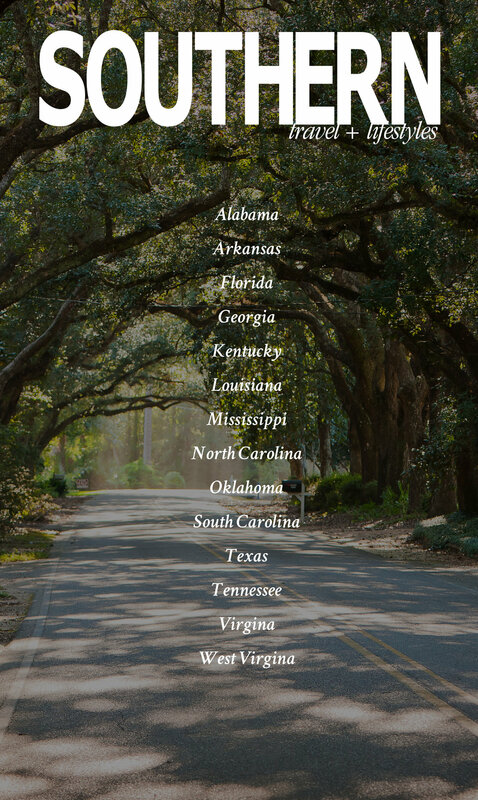 No need to stray too far from home - keep those Southern roots right where they are and enjoy your winter at any one of these powdery destinations.